We found Smile Kids International on the internet. We went for a visit and loved the school. We love the staff and the school environment. There is a park close to the school and is also great for outdoor activities. Q2:How do you want your child to be in the future? I want my children to always be happy, healthy and confident in whatever they do. I want them to be well-educated and know that there isn’t anything they can’t accomplish in the world. My children are always happy and confident. They love their friends and learn how to play together and share. The education is also outstanding. They learn a lot of interesting facts and always come home telling us about their day. We love the events that the school hosts. The Halloween and Christmas parties are always fun and gives a chance for everyone to be together. Smile Kids is our little family in Japan. We chose Smile Kids because we are interested in learning English and foreign languages at a distinctive school like Smile Kids. We’ve been coming to this school for a while and I’m glad I chose to have my children enrolled because of the great teachers support and the bright atmosphere at the school. I want my daughters to have a lot of options by using foreign languages as well as English. 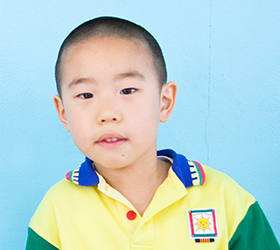 he is a very shy girl, but the teachers at Smile Kids are so friendly that she is able to come out of her shell. We are starting to use English in our life style so, I am able to talk about the different cultures and languages naturally to my children. After my older daughter graduated from this school she is still able to be apart of Smile Kids International from the after school private lessons and group lessons. 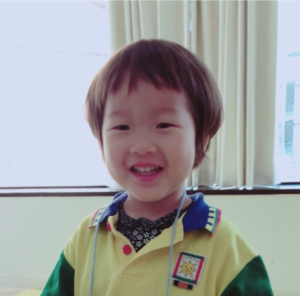 Her English and emotions are growing within the school and also with the teachers. My younger daughter also received a lot of influence from her sister and is using English in her daily life. Smile Kids International is a warm and “at home” school and I am glad my children are maturing here. I am pleased that I can grow and mature with my daughters together. Thanks to Smile Kids, I started to use English at home to raise my children. The teachers at Smile Kids International find many ways to teach my child English. Instead of pressuring the child to learn English they bring out the child’s personality. I feel that it is a no child left behind community. I want my child to be independent and confident in what he does. I also want him to be nice to others and grow as a caring person. The events at Smile Kids International such as Halloween and Christmas are just amazing. It as if the events come to life and I can tell that the students and the teachers put so much effort and I am always impressed. I can see that my child speaks English naturally and that it is becoming one of his strengths. Our family business teaches about Japanese dance and it is an environment familiar to the Japanese culture. 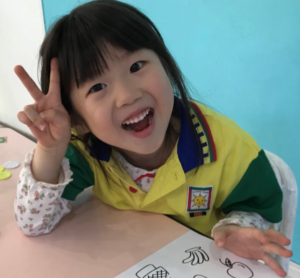 I decided to enroll my daughter to Smile Kids International so that she can be adapted more to the Western culture and English education. The atmosphere of the school is excellent. 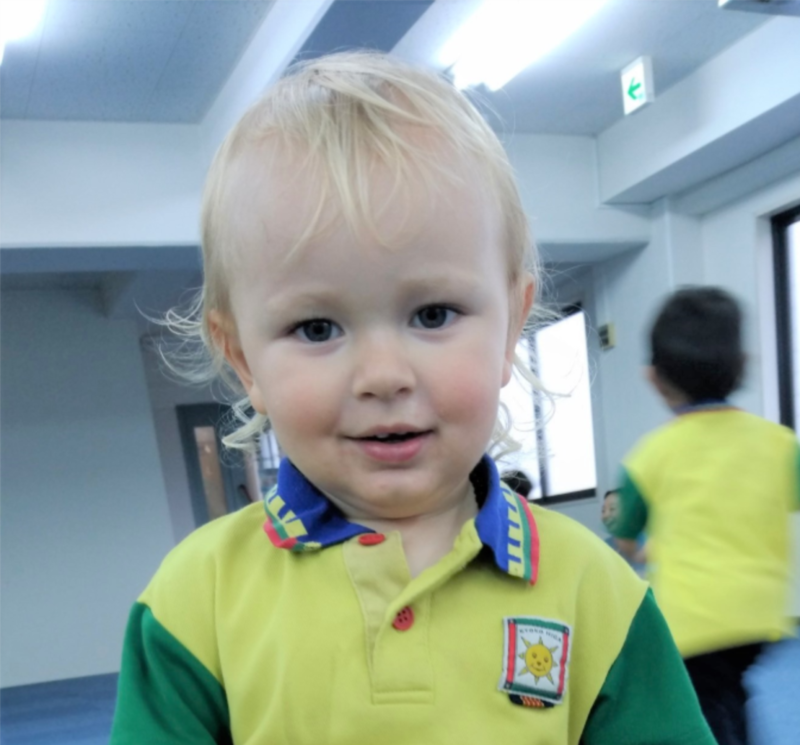 The teachers are very cheerful and easy going so my daughter has fun at school. 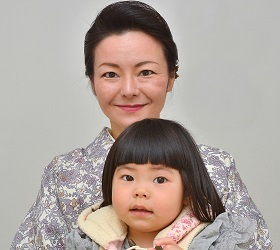 I want my daughter to grow into a person who has a delicate and affluent sensibility as a Japanese person. I also want her to be able to adapt to the international culture. 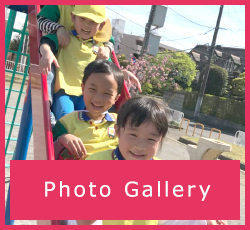 There are many facilities that conduct English language education but when I was a child, I was able to sense that “English is fun!” at my school. I wanted her to feel the same. 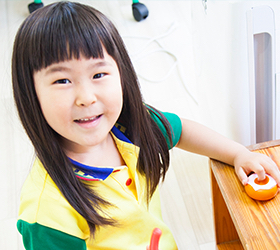 I chose Smile Kids International because they have an English oriented education program. I think that it is really nice to see my daughter enjoying and going to Smile Kids International everyday. I’m happy to hear English songs and express English words while she is eating! We lived in Michigan for almost 4 years and I raised my two daughters there. 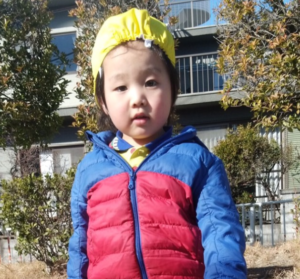 We moved to Japan and I did not want my children to be cultural shock since they were use to an American environment. I looked for international schools around the area and found Smile Kids International. I wanted them to get use to Japan while still being associated with an English community. I want my children to be able to attain a set of skills which it would be used for in the future. I want my daughters to be nice to others without being worried about the different languages, races, nationalities in the world. I want them to be able to treat others and themselves with respect. The teachers at Smile Kids are caring and tries to understand the children’s feelings from the child’s perspective. They all speak English and are from different parts of the world. They also have Japanese staffs so I can talk to them if I have any concerns. Smile Kids has extended daycare and makes it easier for me as a working mother because they take care of my children. Smile Kids International has been running in the area for quite some time now and I felt that they had a history. Their curriculum is also outstanding and suitable for my child. The teachers and the school are always bright so, I feel safe and happy for my child to be enrolled at Smile Kids International. I want my child to be able to grow without being worried about different languages and differences between other countries. I want her to be able to do what she wants, wherever it may be in the world. 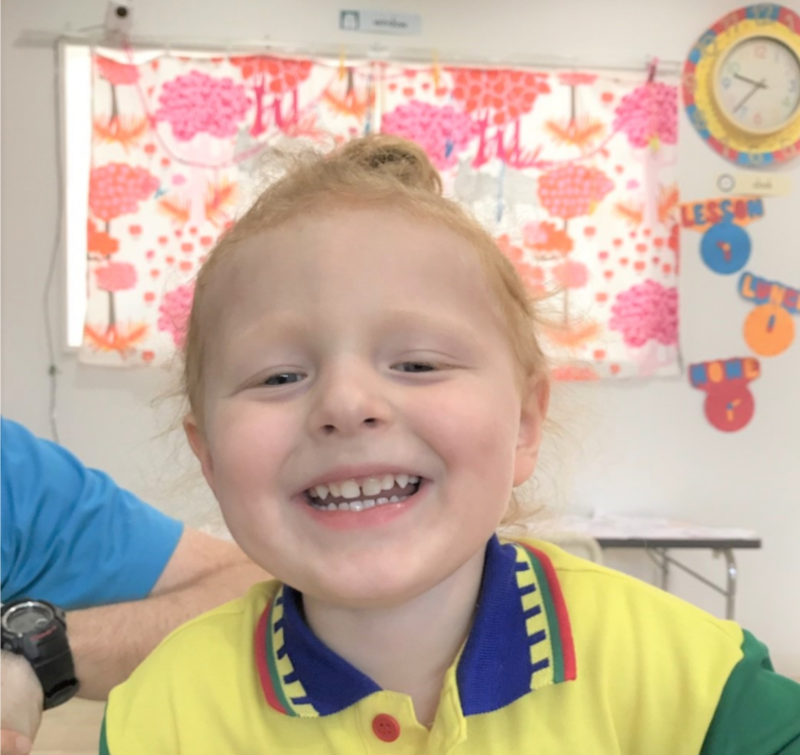 Having my child being enrolled at Smile Kids has made her to like English. She isn’t shy to speak English at home and she talks naturally. She also has chances to be able to play with her international friends and teachers at this school. My daughter is an extremely shy girl and being able to spend time with other children the same age is great. 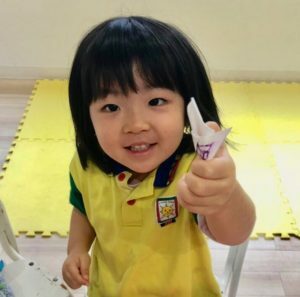 I want to her to be surrounded in an English environment at an early age and I am glad I found a school like Smile Kids International where they can take care of children at age of 1.5 years old. 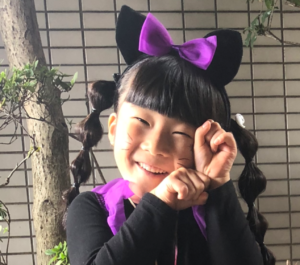 I want her to do her best and always be positive while having fun. My daughter really likes coming to Smile Kids International. She is also starting to say some English words at home. I can see that she is having fun at school and when I come to the events I see that she can do the performance well. I made it a top priority that my child can spend time with teachers and friends. 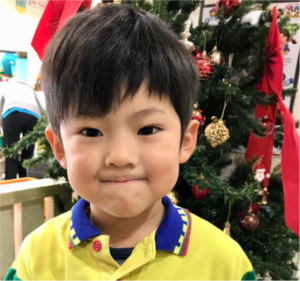 My son goes to Smile Kids two times a week and I thought if my child can just get familiar with English that it would be great. I want him to be a healthy and bright boy. I also want him to be able to be open minded as he gets older. He is excited to go to Smile Kids every day. I can tell that he is learning at this school because he says English phrases naturally. I think that it is good by learning English through activities and by spending time with their classmates. When I first came to observe the school, every child had a smile on their face and I was also impressed by how well the children could pronounce the English words. 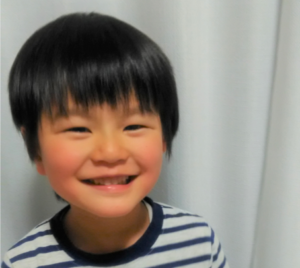 I thought the environment of the classroom helped the children speak English natively. I want him to experience many things while he can at an early age and take advantage of the many possibilities he can achieve in his life. My son would say that he likes Smile Kids and also English. The school is also very organized and the children are able to communicate with both lower and upper classmates. They become good friends as if they are family. I am really glad that my child was able to spend his childhood at a fun and “at home” type of school. I thought Smile Kids International is a place that my son can learn English naturally while spending time with friends and teachers. I want my son to be able to communicate naturally and to be able to respect people from other countries, languages, and culture. 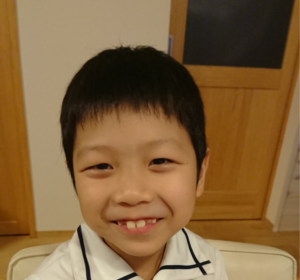 My son is listening and speaking a lot of English while having fun so, I feel that he is learning English steadily. Although, he only goes to Saturday class his English pronunciation is surprisingly good. He loves spending time with his classmates and teachers! I took a look at several English conversation schools, but Smile kids was the best, brightest, spacious and vibrant, so I decided to sign-up with this school. The staff and teachers are very friendly and easy to talk to. Another reason why I decided on this school is that there was a parking lot so it is easy to park. I want my daughter to recognize that English is not just a language, it is also a communication tool. I would like my daughter to meet lots of people, go to various countries and broaden her horizons. 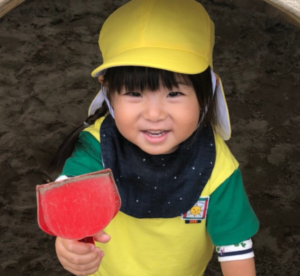 In the future, I want to her to find a clear vision and find her own way to go into the right direction. My daughter is interested in English and she became to like English. Her English skills are improving because of the after class curriculum. Now my daughter can greet in English naturally, and her speaking level of English has also increased. Also, I am glad that she made new friends in the class! They are having fun both inside and outside of class! He can take lessons with different age students and enjoy interacting with them. It is also attractive to have both foreign and Japanese teachers to teach English. I felt it was fulfilling with having outdoor play at the park and having various seasonal events as well. I want my son to be successful worldwide. Smile Kids International’s lesson report system is great! I can see from the worksheet file and the contents of the lesson sent through E-mail along with some pictures.